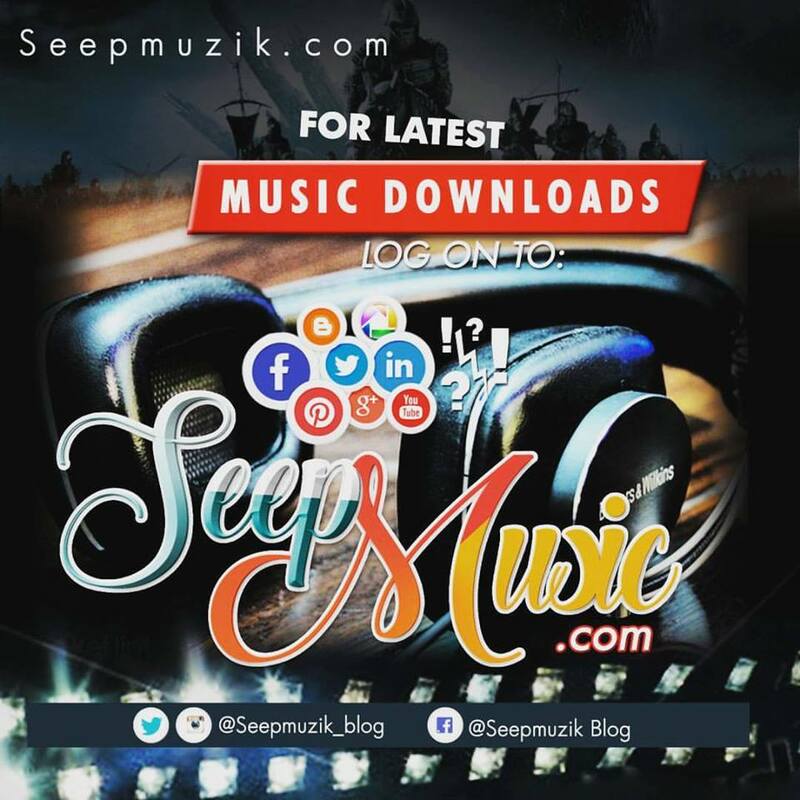 Uprising talented young act Wized premieres yet another single titled "All For Love"
He hereby dishes a new fusion of Afro pop being praised for his versatility judging from his previous track released. 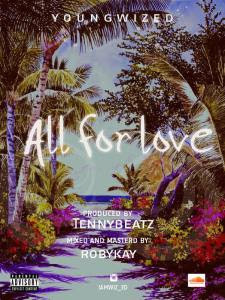 All for love was produced by Tenny Beats, mixed and mastered by Roby Kay. Wized is obviously an act to look out for.